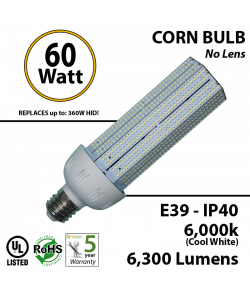 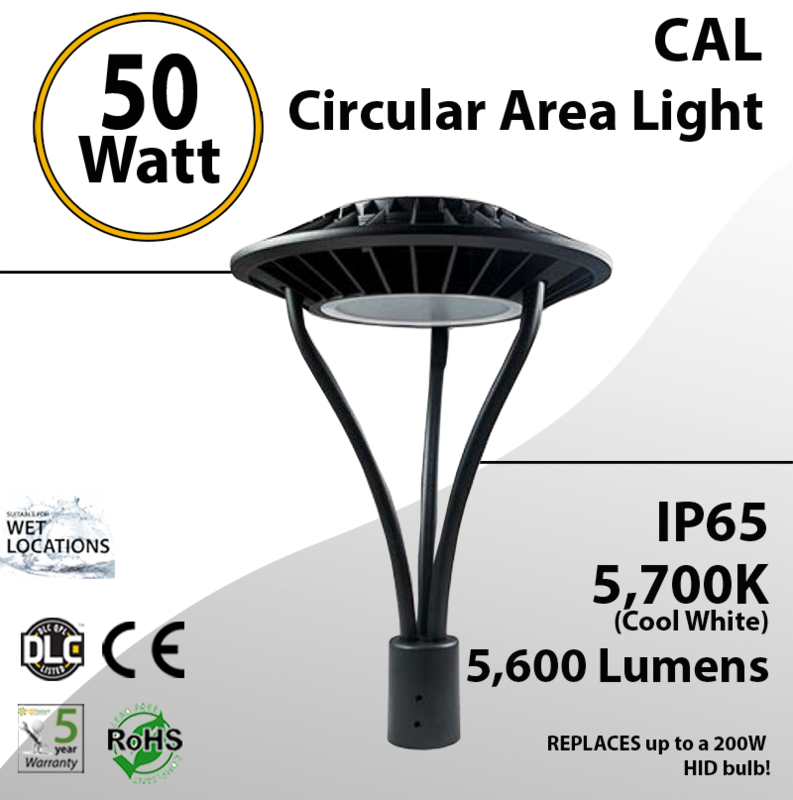 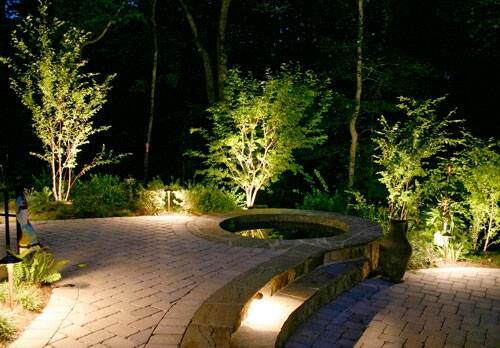 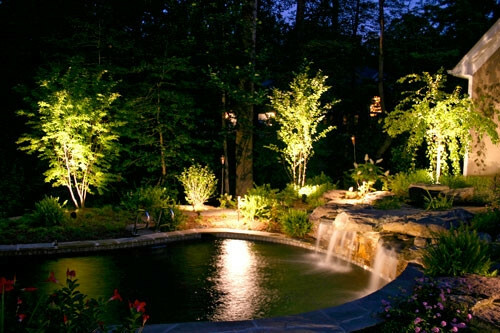 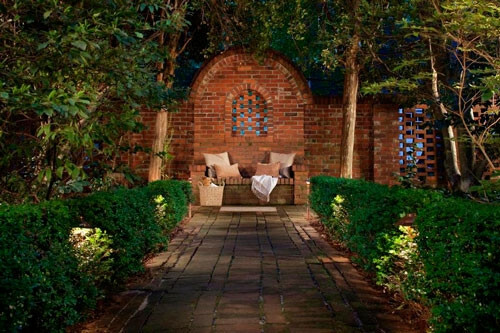 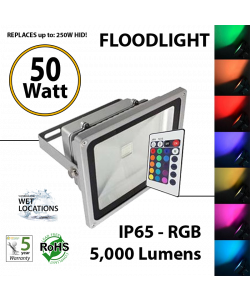 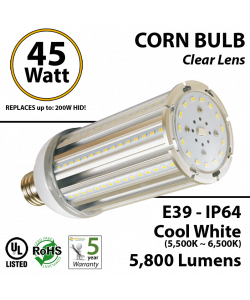 These 50W LED Circular Area Lights are the ideal complement for your landscaping efforts. 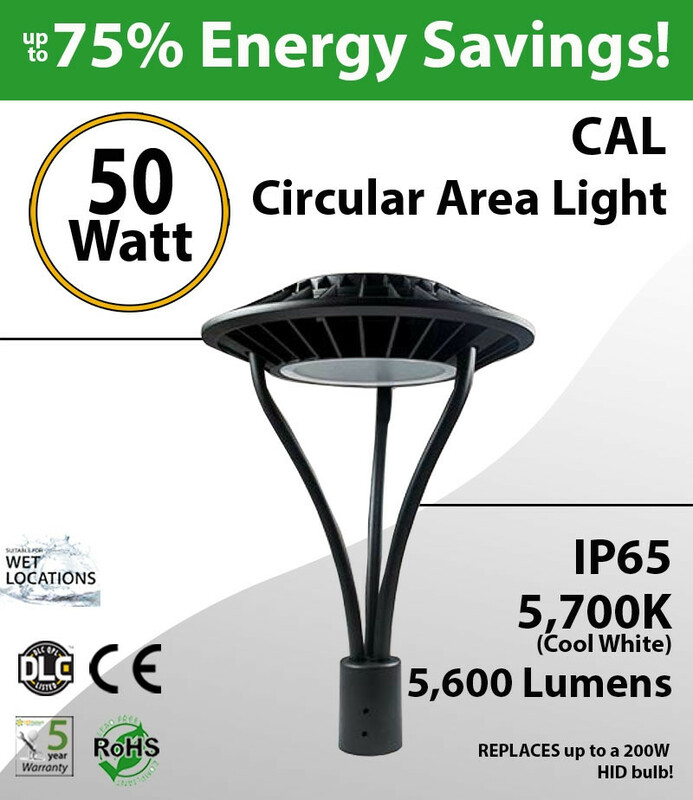 Typical annual ROI >40%. 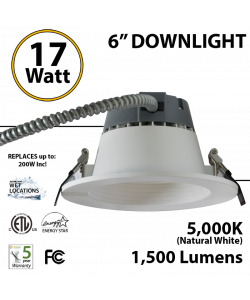 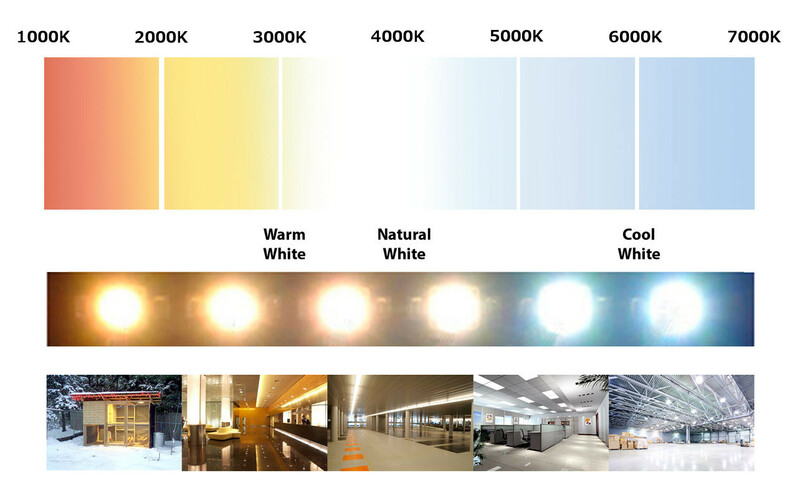 LEDRADIANT Downlights are dimmable and have a lifespan over 15 years, maintenance free, if used 12 hours a day. 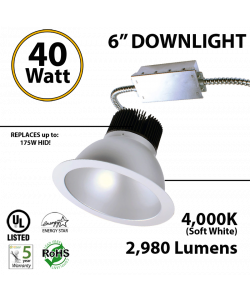 LED Replacement for up to a 200W HID bulb!